ATTENTION INVESTORS! 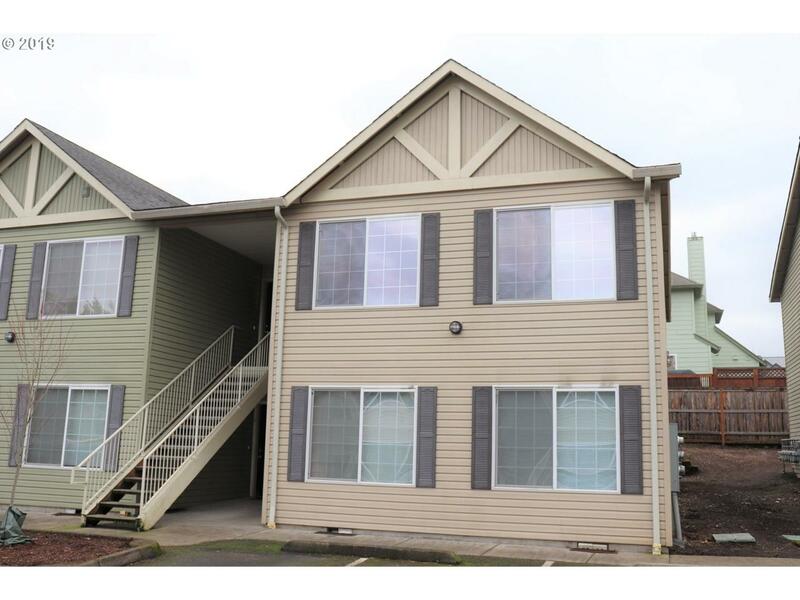 Cozy condo in perfect location to Andresen & SR 500/I5 N/S for easy commuting! W/ its great-room layout, the living rm has vaulted ceilings, expansive wall space for artwork, gas fireplace, TV niche & open to kitchen. Tons of counter-space & cupboards for storage makes this generously sized kitchen ideal for every day meals, potlucks, large gatherings! Washer & Dryer Included in Sale.